Tips : Trick or Treat - Hello GG! Trick-or-treating is a must-do Halloween activity – after all, which kid wouldn’t want to get their hands on a bucketful of free sweets! It’s also a fun way for everyone to get involved. Take the kids (or grandkids) out into the night and see what goodies you can come home with. It’s wise to limit the eating of the stash afterwards to just a few pieces though – extra trips to the dentist are not a treat. Apple bobbing is another great game; a bit healthier than all those sticky sweets, but a bit wetter too. Float your apples in a bowl and have participants grab them using teeth alone – tie their hands behind their backs so cheating is not an option. An equally difficult variation is to tie strings to the apples and dangle them in a doorway. You can do this with toffee apples for a messier game. Ghost hunts are another essential Halloween activity. Enlist the help of family and friends to jump out of wardrobes and doorways at the right moments to give the kids a scare, and prepare surprises at every turn: from fake cobwebs and spiders, to cackling witches and dangling skeletons. And don’t forget to carve your pumpkins – give smaller children plasticine to model as you work on the real thing, telling ghost stories as you go along. You can also give any favourite party game a Halloween twist simply by adding spooky prizes, playing with the lights turned down or creating a scary atmosphere with chilling sound effects and decorations. Hi! Following you back! Thanks for visiting my blog! I'm now your gfc follower!! Nice post! This year I'm in to Halloween too because of the contest on my blog. Thank you for following, I followed back. Thanks for the follow! Following you back now. :) Keep in touch! Those are such great ideas! 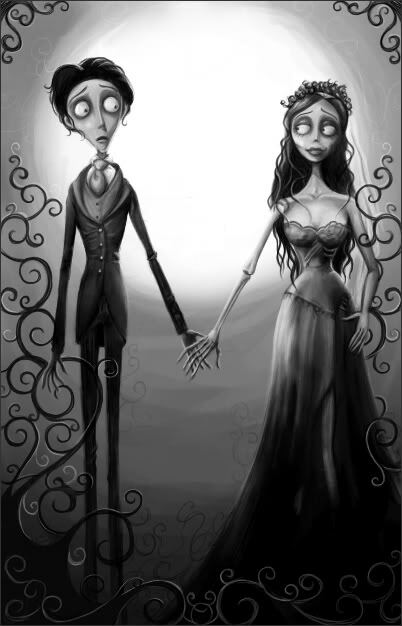 i love corpse bride! I seriously love the nail art! pretty much cute halloween on ur nail. Thanks for the comment, but i can't see you in my google friends(( Folowing you by GFC, hope, you'll do the same) Thank you! Great post! I don't know much about Halloween (we don't celebrate it here that much..) so it was a nice read! GReat tutorials. Very cute blog! thanks for stopping by and yes I am following back! Thanks for your comment. Cool post. hi dear! thanks a lot for stopping by my blog! Love your blog! Now following you back! Oh wow we love the Halloween nail art! So fun! 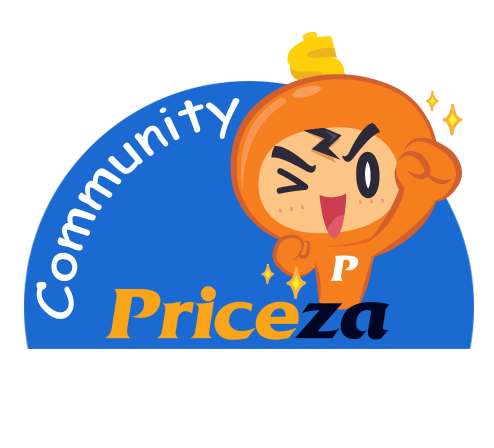 Thank you so much for visiting and following our blog. Happy you did! Following you now too via GFC!